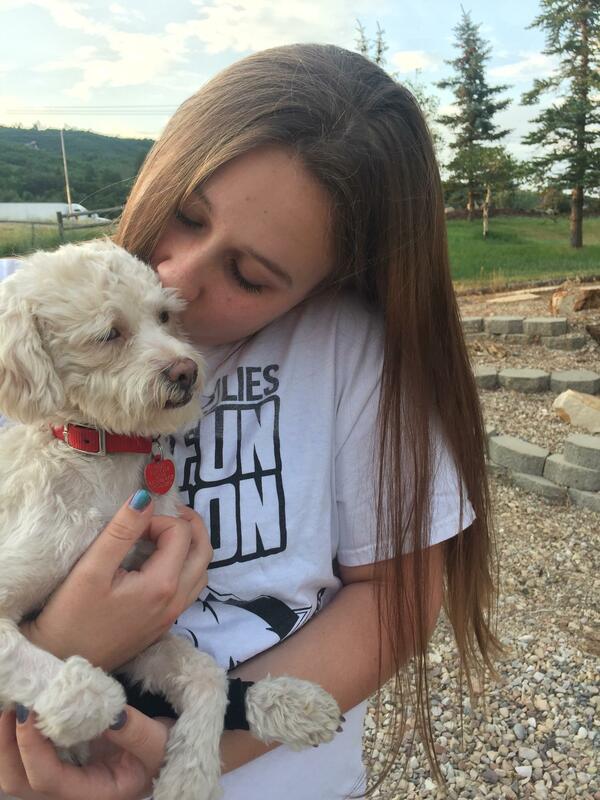 Paws for Life Utah reaches into the ugliness that is a kill-shelter. Where dogs are put to death simply because of minor medical issues. Can you imagine being killed because you need dental work? This is often the reality for many of these poor animals. 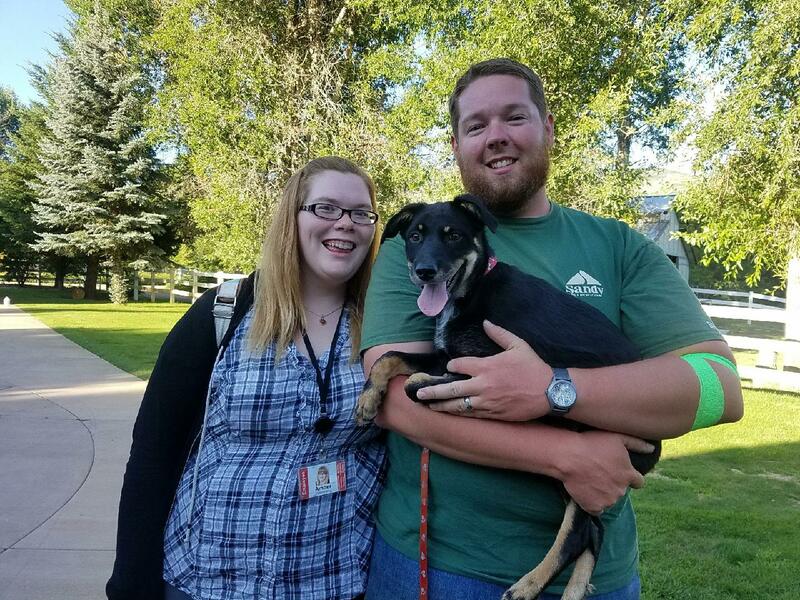 Thankfully, Paws for Life Utah has started a program where they step in at the last moment for these "medically needy" pups and save them from their death sentence. With a little medical care (and sometimes a lot of medical care) and som TLC they bring these dogs and cats back to health and send them to their forever homes! "How is this for a story of your wonderful rescue mission. We are so grateful to you and are proud to share this story that really captures our livesaving work together. Larry came to us one day away from being euthanized in the high kill Las Vegas shelter that he was deemed "resuce only" because of his medical conditions and age. He had to have several teeth pulled, was very thin and anemic due to his dental issues, and needed some tlc and constant care to actually be able to get up and move and eat after his surgery. We had a wonderful foster who helped him through the surgical process but she and her husband both work full time and felt that he would be better suited with another foster or adopter who could be with him 24/7. Larry is quite old. We were told he was 12 but he may be even older. He was a sweetheart, and a trooper and had a will to live after his dental surgery. Well, we posted Larry on one of our adoption websites and a young man, sadly with a terminal condition fell in love with Larry and his story and just needed to have him. He is quite well to do and has a beautiful family and home and ensured that after he was gone, if it was before Larry was, he had designated a significant amount of money for Larry to be cared for. We had one of our volunteers meet him and bring him Larry, and of course check out his home and situation and Larry was in Paradise! Because he lives quite a bit away from us out in the country we were very intrigued to see how things were. When we saw this picture there was not a dry eye in our rescue group. Larry in Paradise."